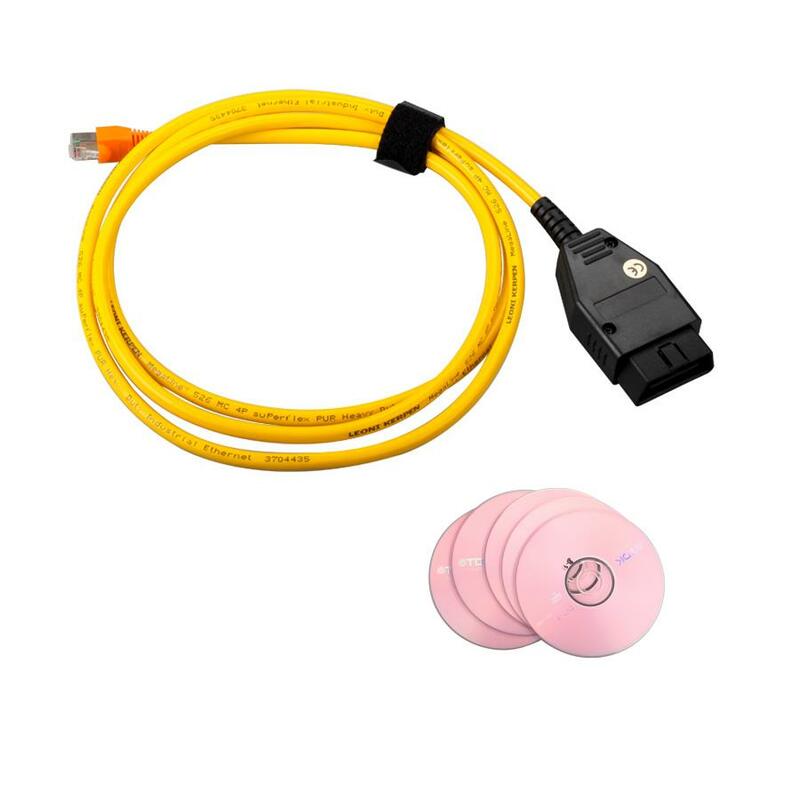 How to Use BMW ENET (Ethernet to OBD) Cable E-SYS to encode BMW F-series? * NOTE: If wanna update the old version E-Sys, first uninstall current E-Sys version via Windows Control Panel. * NOTE: 54.2 PSdZData Lite Version has the SWFL files removed Which are needed only for flashing new onto ECU’s firmware, and ARE NOT needed at all for any coding, so you get a time and bandwidth friendly 6.4 Gb download instead of the 25.3 Gb download , and- When extracted it is 9.4 Gb instead of 34.2 Gb, saving 24.8 Gb of Hard Drive space. * NOTE: 54.x PSdZData requires E-Sys 3.23.4 or higher version. * NOTE: If upgrading from a previous version PSdZData, DELETE and REPLACE old PSdZData folder with new PSdZData folder (Do NOT copy (merge) PSdZData new folder on on top of old PSdZData folder). * NOTE: Downloading files from MEGA is best accomplished by disabling any AntiVirus software, and using Chrome Browser with the MEGA Extension. Do NOT use Firefox. For muti-part rar archives, you must download all parts, And Then When finished, open only part1.rar, and it will automatically process all parts of the .rar archive. What’s the difference of Ethernet in E series and F/G series?